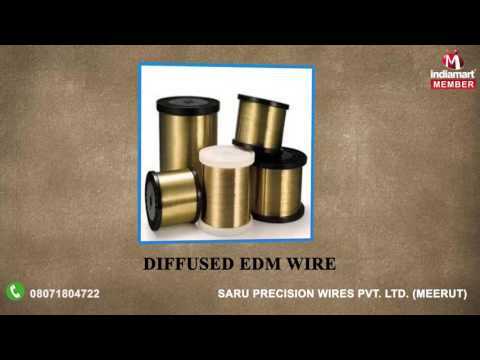 Established in 1988 , "Saru Precision Wires Private Limited" old Saru group, based in Meerut (70 km. North of New Delhi). Saru group is the country%u2019s leading group in the field of Non- Ferrous Alloys %u2013 especially Copper based Alloys industry. The entire range of our products is manufactured in conformity with the defined industry standards using premium quality raw materials and cutting-edge technology.